The American Birkebeiner has been part of Sue Sheer’s life since she skied the Kortelopet in 1982 and has since skied 25 Birkies. Sue has also participated in every Birkie Trail Run & Trek and the BirkieTour since the start of each of those events. 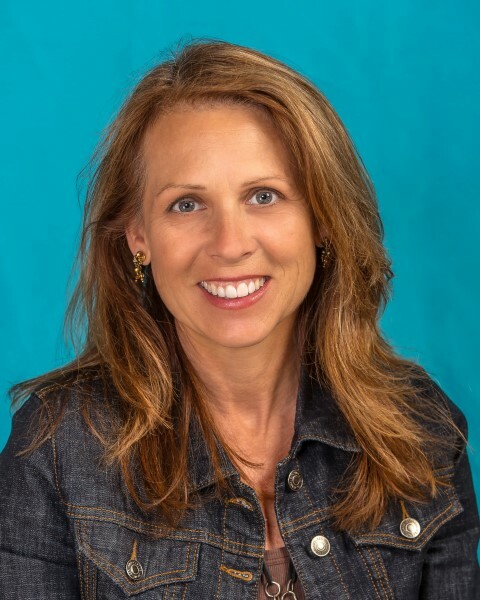 A member of the ABSF board since 2008, Sue has served as chair of the marketing committee and currently chairs Birkie Enterprises, the retail business of the American Birkebeiner. Sue is working to uphold the traditions that make the American Birkebeiner a Wisconsin treasure and support the additions and improvements that make every event unique. “We have a responsibility to continue to provide the world-class event that our participants expect,” she says. Always active in the Hayward community, Sue has owned and operated Mainstream Boutique in Lumberjack Village in Hayward since 2006. Sue is a member of Ski and Tea, the women’s training group that helps women become better skiers and stronger athletes through weekly, group training sessions on the Birkie Trail.